Challenge, dominate, and no speed limits! 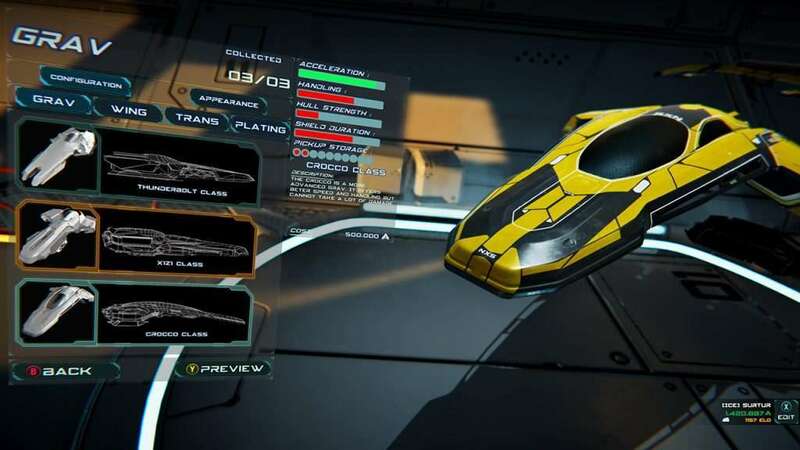 Antigraviator is an anti-gravity racing game NOT for the faint of heart! Iceberg Interactive and Cybernetic Walrus are proud to announce that their upcoming multi-award winning game, Antigraviator, is coming out on PC on June 6, 2018. The PlayStation 4 and Xbox One is going to release a little bit later in this year as well. 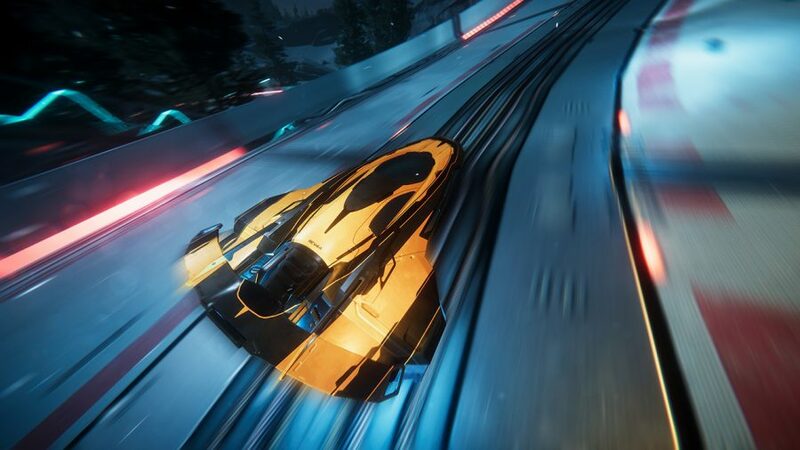 Antigraviator is an anti-gravity racing game with unique twist. 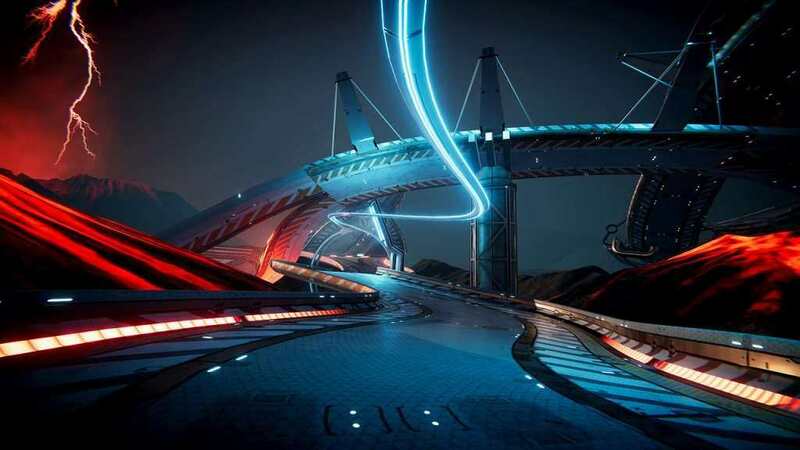 Players can use traps, power-ups, and boosts to dominate the race and defeat the other races; both in single-player or multiplayer. One of its greatest selling points is its No speed limit feature so everyone can go as fast as they can.